Managing Cushing’s Disease in dogs centers on controlling the level of cortisol in your dog’s bloodstream. Trilostane, the active ingredient in prescription Vetoryl, effectively regulates cortisol in the adrenal gland easing symptoms of the disease in dogs. Cushing’s Disease, or hyperadrenocorticism, causes a range of physical challenges for dogs from weakened immune systems to hair loss. Dogs with the disease have too much of the hormone cortisol, produced in times of stress, in their bloodstream. Prescription Vetoryl’s active ingredient, trilostane, helps regulate cortisol production in the adrenal gland and reduces disease symptoms. This medication is also effective for dogs with the pituitary form of Cushing’s Disease. With regular administration of Vetoryl you should see improvements in your dog’s condition in a matter of weeks. For additional information about Vetoryl, click the “More Information” and “Package Insert” tabs above. 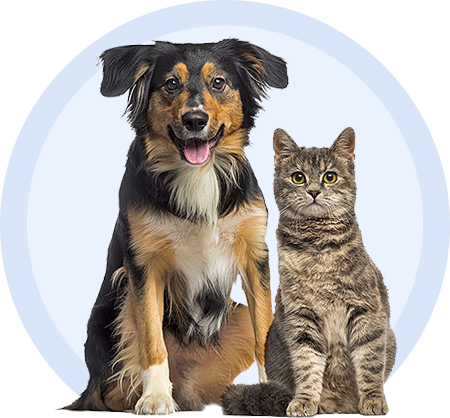 If you have questions or concerns about tilostane, or conditions related to its use, contact your pet's veterinarian or pharmacist. Vetoryl Capsules' Package Insert does not take the place of instructions from your veterinarian. Talk to your pet's veterinarian or pharmacist if you do not understand the information provided in this document or if you have any questions about Vetoryl (trilostane) Capsules for Cushing's Disease in Dogs.